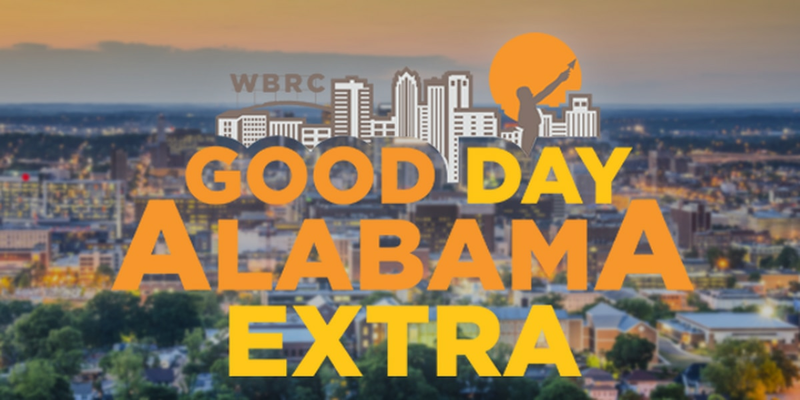 BIRMINGHAM, AL (WBRC) - Good Day Alabama Extra, which launched exclusively on streaming services earlier this month, is now being added to the WBRC’s programming lineup starting Monday, Jan. 28. 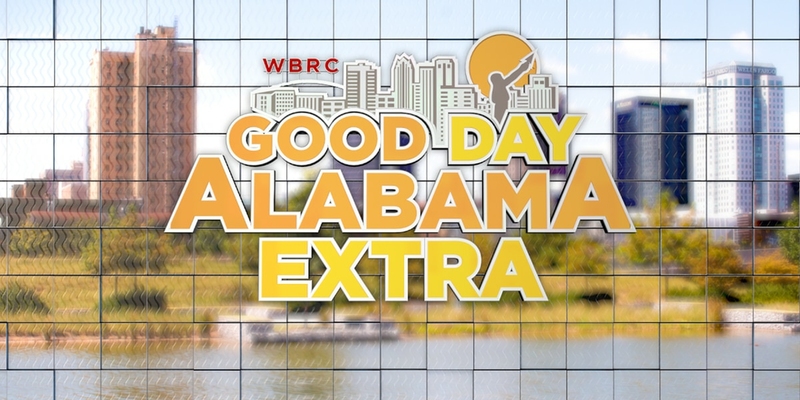 Good Day Alabama Extra is an additional hour-long newscast of your favorite morning team. Now, from 4 until 10 a.m. Mike Dubberly, Janice Rogers, and Mickey Ferguson will be joined by Matt Daniel, Kelsey Davis, and Clare Huddleston. 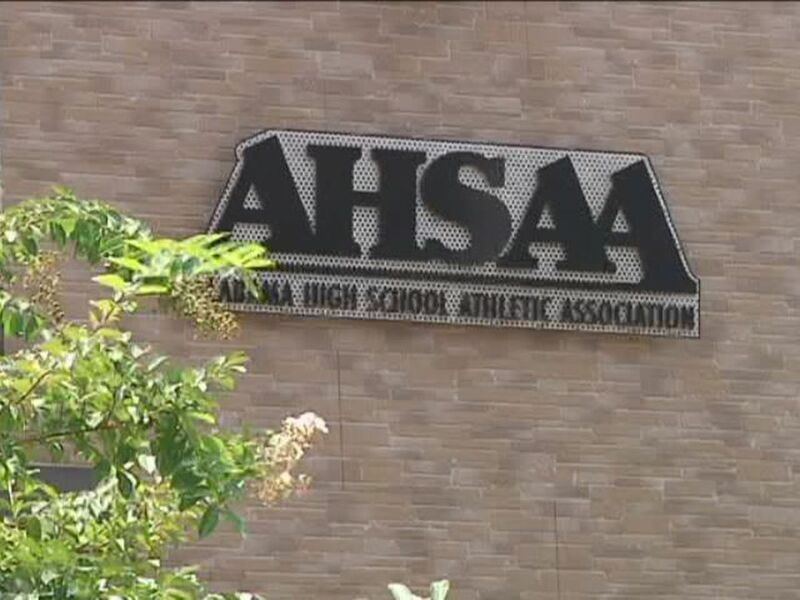 As news continues to develop, viewers can expect live reports from Jeh Jeh Pruitt, Ugochi Iloka, Bakari Savage, and Russell Jones. 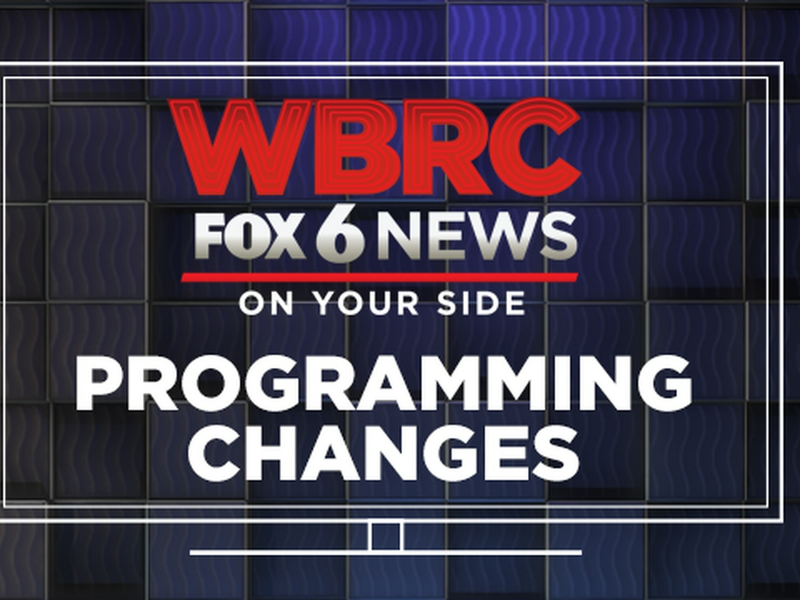 This additional hour of programming will provide viewers with a variety of content including WBRC First Alert weather and traffic to better prepare for the day ahead, as well as breaking and trending news to stay informed with happenings in our local communities. 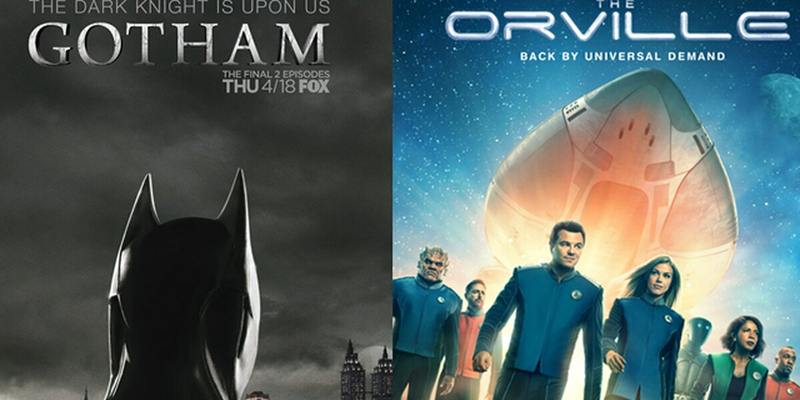 WBRC Good Day Alabama Extra will be available on air, WBRC.com, the WBRC FOX6 News app, and WBRC’s Roku and Amazon Fire channels. 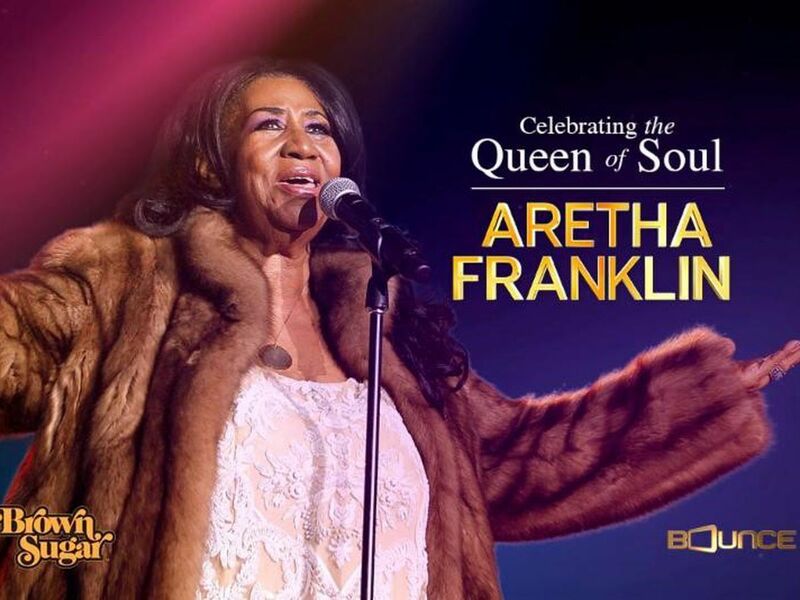 WBRC FOX6 News announced today that it is extending Good Day Alabama from 9 to 10 a.m. CT exclusively on streaming services starting Monday, Jan. 7.